Overview: The Banjara people cluster refers to an ethnic group primarily found in the Rajasthan, Gujarat, and Madhya Pradesh states in India and in the Sindh province of Pakistan. 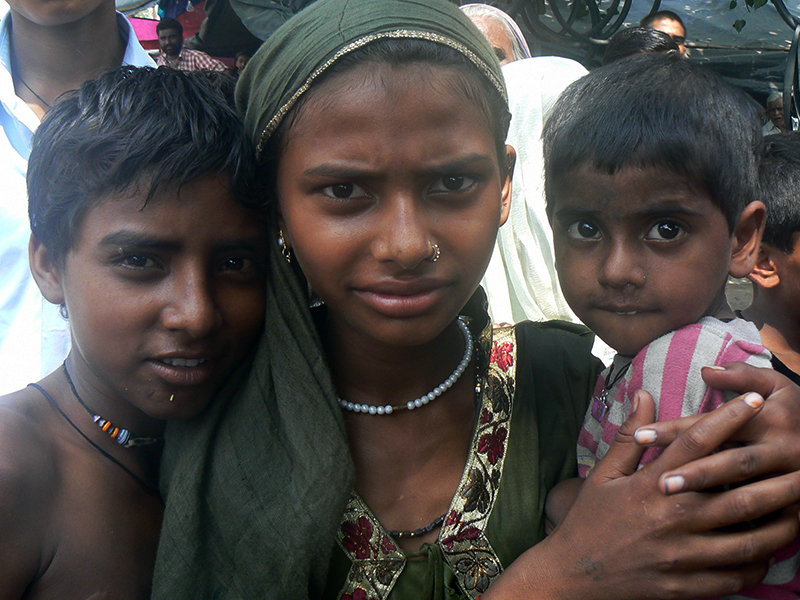 A nomadic community, the Banjara are sometimes referred to as the "Gypsies of India". They mainly speak Lambadi, part of the Rajasthani language family, but often also speak a major regional language.